 Located in beautiful and historic Bastrop, Texas, Dr. Matthew Schukar and the staff of Texas Vision Clinic provide genuine eye care for the entire community. We appreciate actual patient care and personal interactions which seem to be missing in most medical offices today. We look forward to seeing you around town and being a part of your personal health care family. Your eyes reflect your well-being and a comprehensive eye exam may reveal more than just your glasses prescription. We provide a large and current inventory of fashionable and affordable frames with the highest quality of optical materials and coatings. We can advise you on the right kind of contact for your needs including contacts for astigmatism, multi-focals, or specialty hard to fit lenses. We have the information you need to save you time. Find out what insurance plans we accept or complete your new patient paperwork before your appointment. 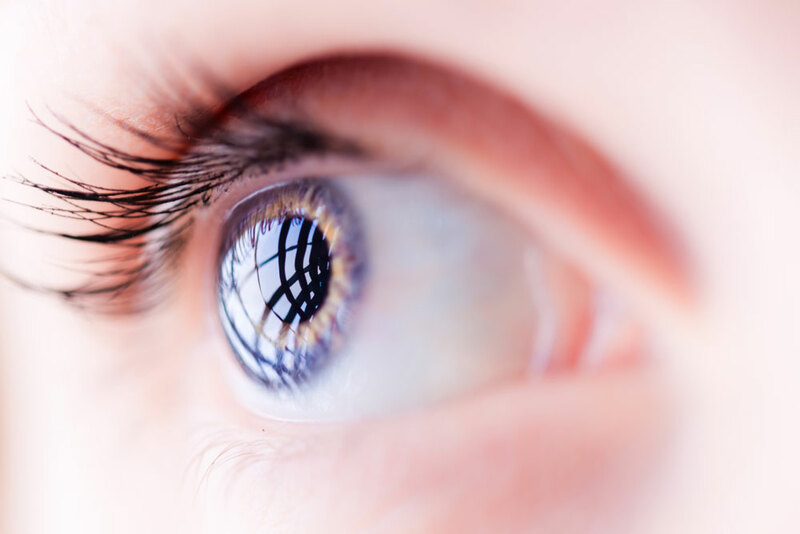 Our services include general optometric exams for glasses and contact lenses, specialty contact lenses, eye emergency care, and medical exams for conditions such as dry eye, keratoconus, glaucoma, macular degeneration, cataracts, diabetes, and more. We also co-manage cataract and refractive surgery locally so you avoid the headache of big city traffic.